False Allegation by VA DSS continue to grow and sadly more children are being removed from their home whether in Richmond,to Norfolk,Hampton,to Roanoke, children are being mis-placed after removal and or simply removed for no reason. As a result, you, the good parent are now harmed, and will only get unfortunately worse. 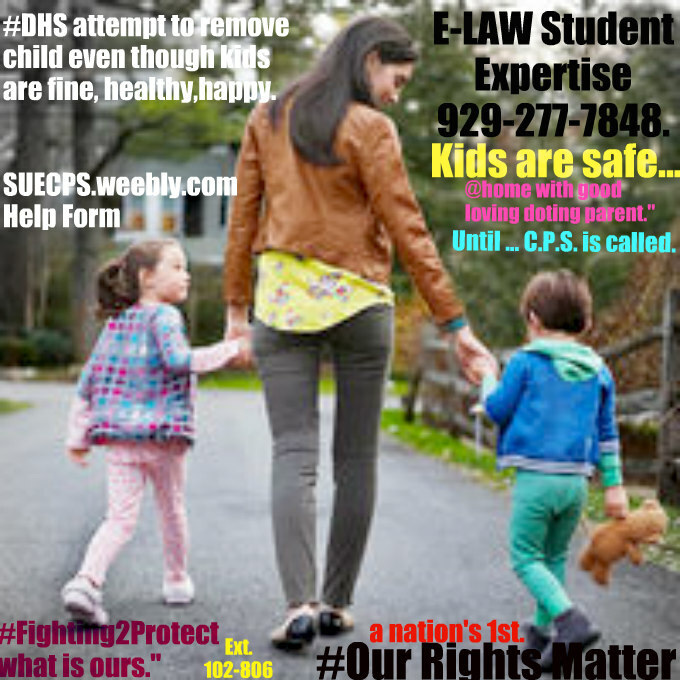 When a good parent is being victimized and violated by child protection services, deadline to sue shall arise before you know it. Do not wait until your violation continue. Be sure to realize "all deadlines involved, per extensive work involved to be able to properly file your suit and sustain it throughout." Learn and do it right."